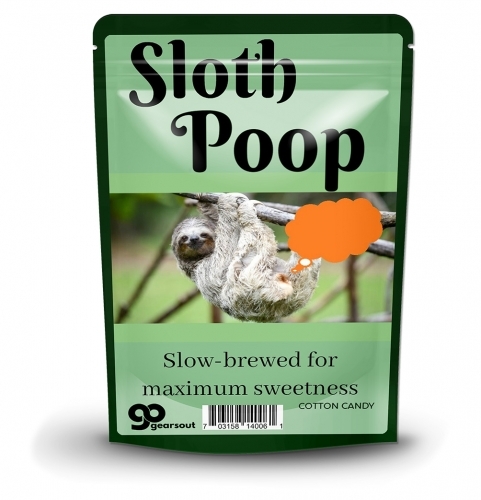 Sloths are the cutest animals on the planet, and you know something as sweet as that is going to have some special poop. 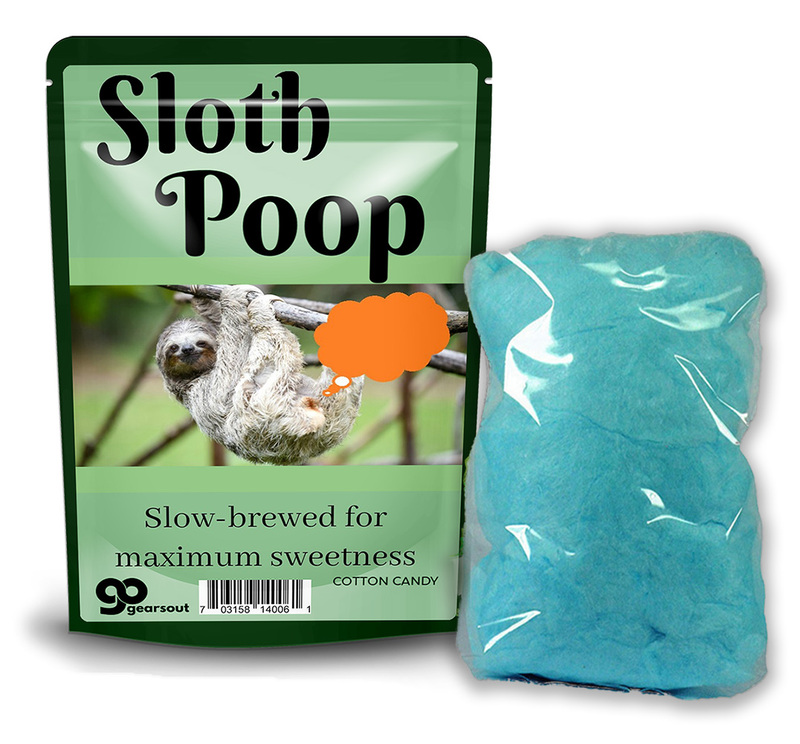 Sloth Poop Cotton Candy makes an awesome stocking stuffer for your fun-loving friends. 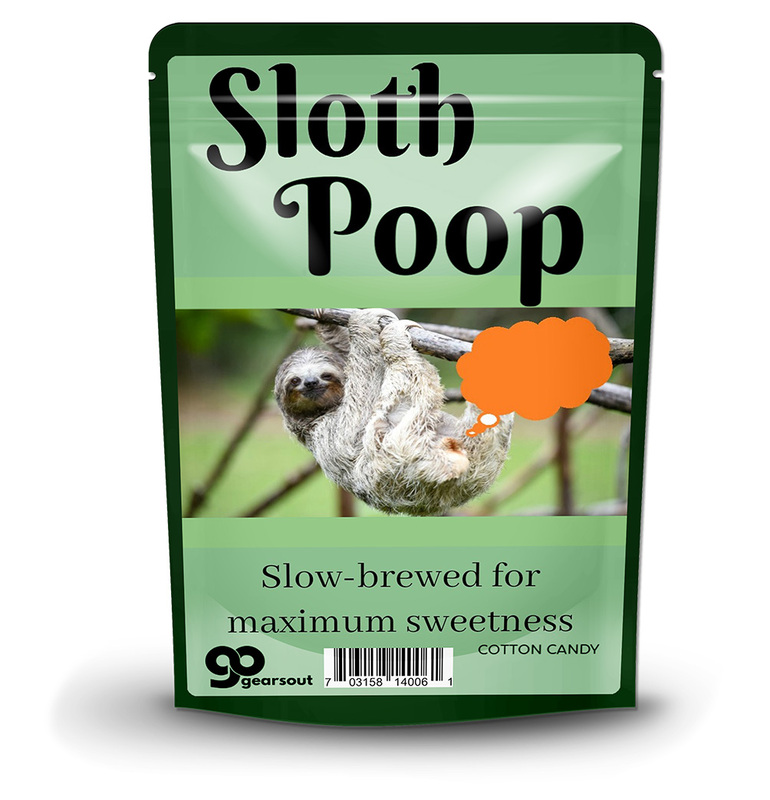 They’ll love this cute sloth gift even more when they open it up and find tasty blue cotton candy. The only drawback to giving this adorable sloth gift is that you may not have the patience to wait for them to open it.